Chordify releases a new technology that enables guitars to play on their own. The Chordify algorithm is now training to be able to play music fully automatic. This way live music is going to be available for everyone and it is a great solution for anyone who doesn’t have the time to practice for hours. The release of Guitarmation AI is scheduled for the end of the year. In the meantime, sign up as a beta tester and stay tuned. 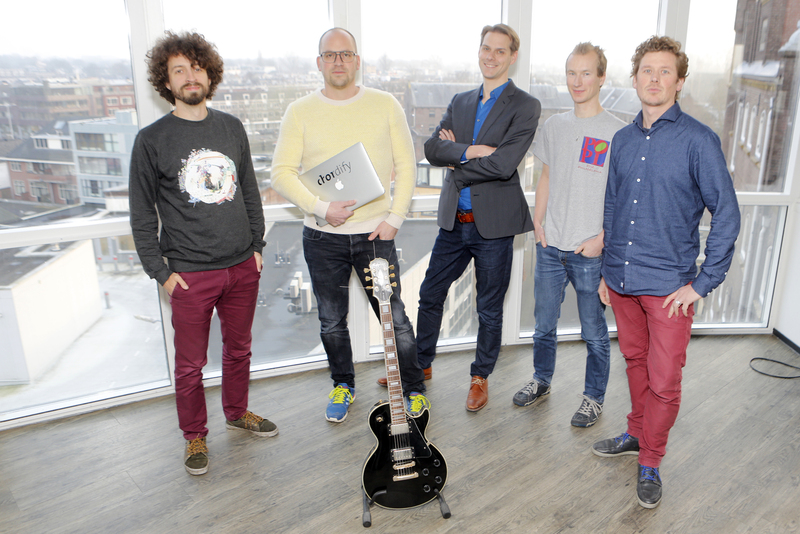 For years, Chordify worked on the self-playing guitar. The company hopes that this innovation provides guitarists worldwide with an extra creative impulse. Not all cafe owners have room in their budget to pay a fair price to musicians. Moreover not every guitarist has the time to practice everyday. CEO Bas de Haas is pleased that they can finally let out the news about Guitarmation. “When we started Chordify we never thought the technology could be applied this way, but after just a few brainstorm sessions it became clear that this was a realistic possibility. At Chordify we are always looking for ways to work on technological innovations at the cutting edge of artificial intelligence and music. At the moment we are talking to partners in music education and the entertainment industry.” Says Bas de Haas, CEO Chordify. With a simple update of the Chordify app, the Guitarmation AI innovation will soon be available for everyone. It is expected that it will be released at the end of the year. Until then, a beta version is available. For those who are interested, you can register as a beta tester via this form. 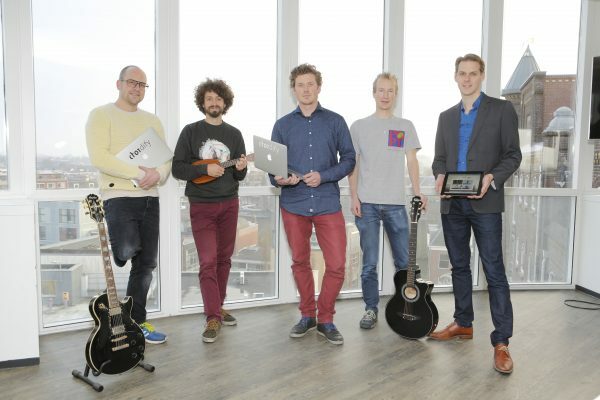 This entry was posted in News, Releases and tagged AI, artificial intelligence, Bas de Haas, Beta test, Chordify app, guitar innovation, guitar technology, guitarmation, Jonathan Driedger, kunstmatige intelligentie on Monday March 25th, 2019 by Jorine Witte.